Bartender – A Job Only for Party Animals? 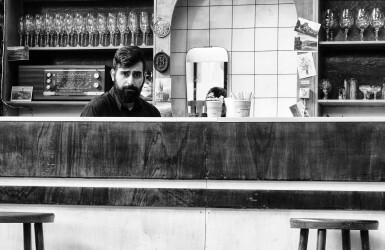 weiterlesen Bartender – A Job Only for Party Animals? The music business is not what it used to be. 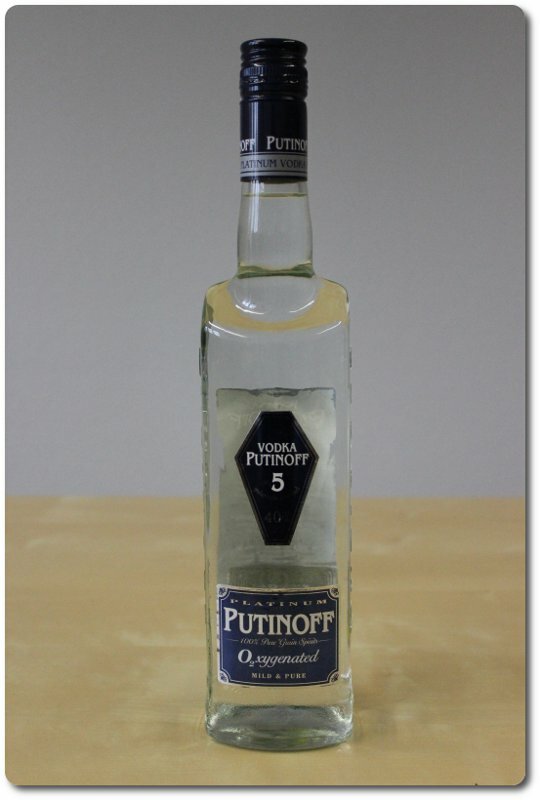 The Russian national drink is crystal clear and mild and is made from only a few ingredients. There are several secrets to its production, however, which is much more complex than most people think straightaway. If the individual raw materials and ingredients are not perfectly balanced, the taste of the product will suffer. We invite you to embark on a journey through the mysteries of good Vodka and to take a look behind the scenes of a Vodka distillery. You can follow the individual steps of manufacturing in detail here. Vodka is always from Russia! Wrong. 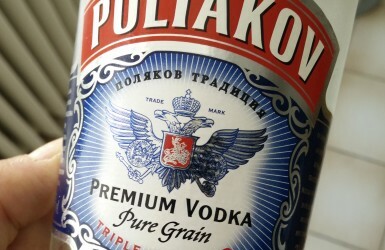 While Vodka is typically Russian, the different brands of Vodka are spread all around the globe. Besides, Poland also claims to have invented Vodka. 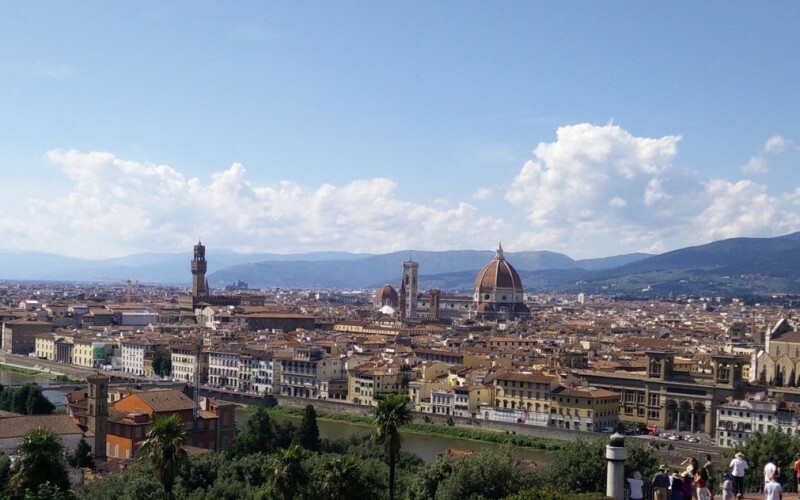 One thing that’s certain is that this high proof water’s triumphal procession began in the slavic areas of the world. Russian emigrants took manufacturing with them to their new home countries. 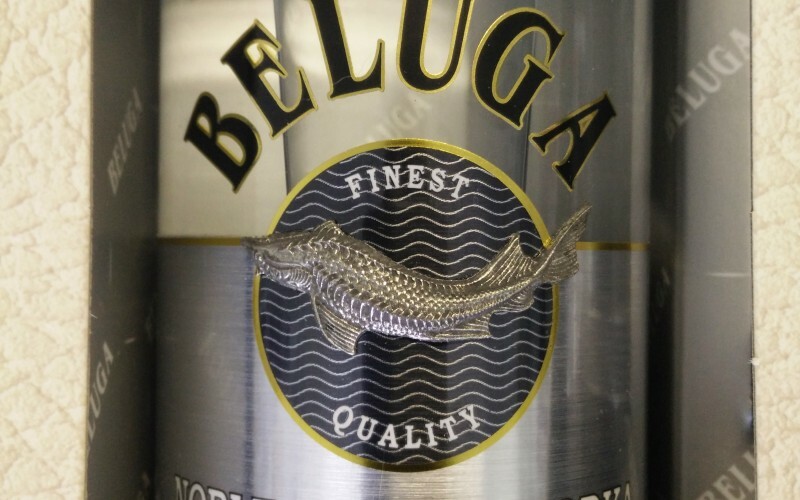 It was no later than the 50’s, with the rise of cocktails and the creation of various Vodka based cocktail recipes, that the colorless spirit was manufactured around the world. 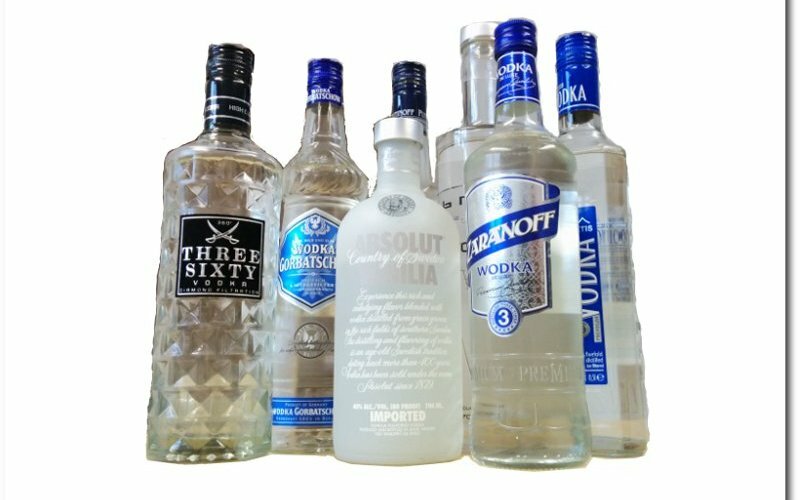 You can find the Vodka manufacturers of different countries here. To this day, two countries still argue about which may call itself the inventor of Vodka: Russia or Poland? Each of the two claims to at least have invented the first Vodka-like drink. 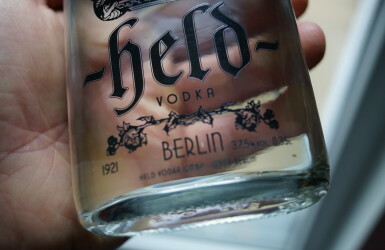 The fact is that Vodka has a very changeful history and that the Russian national drink even influenced World War II. Why? Read about it here - The History of Vodka. 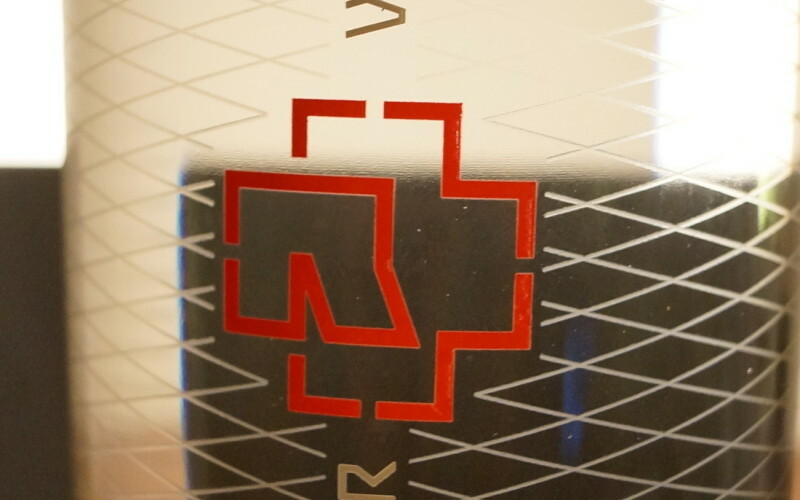 Classic Vodka is made from rye or potatoes. 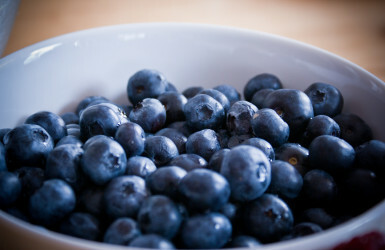 But wheat, barley, rice, corn, and even wine grapes can be used to distill the condensate for Vodka. Which raw material is the best base for perfect Vodka and what differences are there as far as quality and taste are concerned? 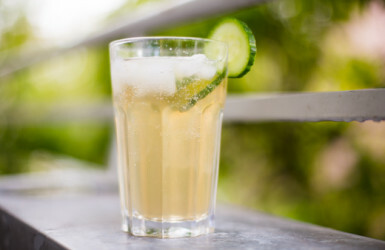 learn more about the different kinds of Vodka here. These Vodkas are anything but ordinary or even cheap. 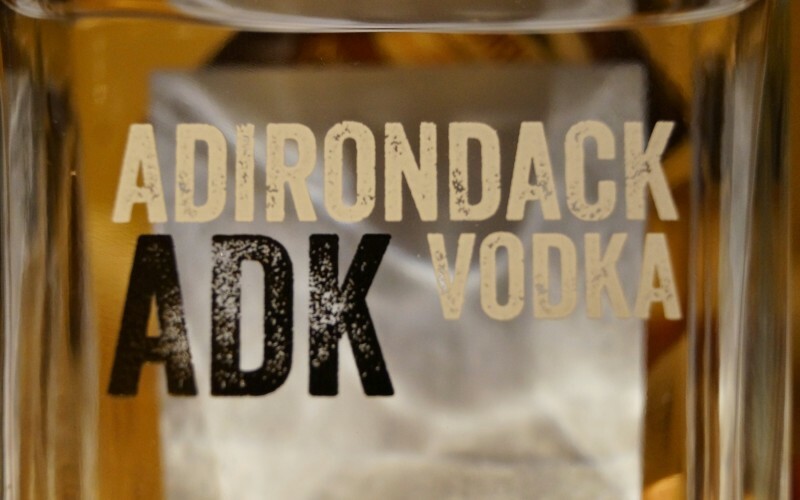 When we speak of High Class Vodka, we’re talking about those kinds that you can’t get just anywhere. They always have that special something that makes them stand out from the crowd of mediocre Vodkas - be it the price, the way they’re produced, or a special refinement of the bottle. 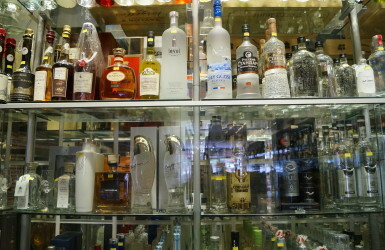 We can find Standard Vodka maybe not in any supermarket, but yet in most well stocked liquor and grocery stores. 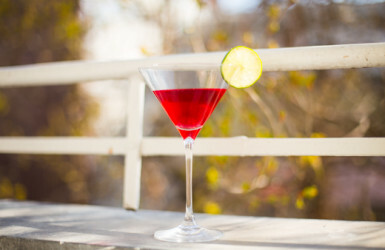 It’s often consumed at parties or clubs, where people have it in mixed drinks and also neat. Discount Vodka doesn’t have to be cheap - there are different price classes here, too. The cheapest Vodkas are around €4.50 at the supermarket. But after a little leap in price and quality, there’s the very renowned Vodka Gorbatschow from Russia right next to them. This spirit clearly sets itself apart from the lower price category and is still mostly less than €10.